one of the most popular American singers of the 20th century. 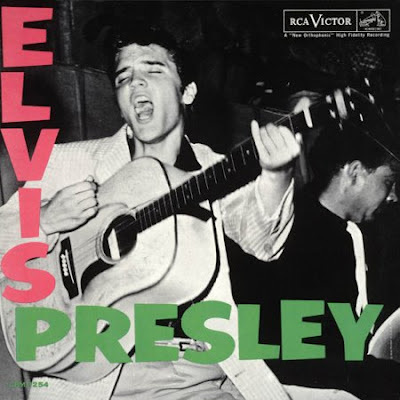 A cultural icon, he is commonly known by the single name Elvis. 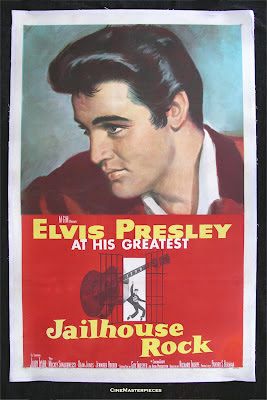 He is often referred to as the "King of Rock and Roll" or simply "the King".